Azzaro launched a new ultra modern high tech duo: Now Women and Now Men. 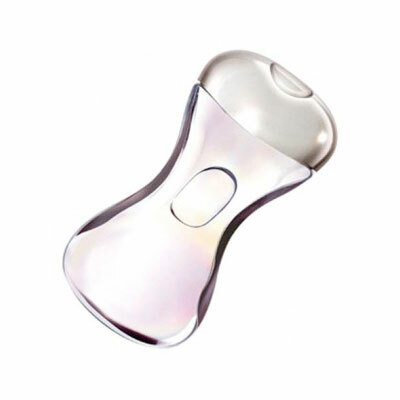 Curvy bottle with futuristic lines, colored in pale pink, will surely capture the attention of the girls â€œwho think like the adults, but are still children in their soulsâ€�. Azzaro Now Women is based upon two basic accords of the composition: casual and vibrant (white tea, aldehydes, frozen Passion fruit) and base notes ( Tiare flower, musky notes and rum). White tea, bergamot and frozen Passion fruit are at the top; aldehydes, Tahitian Tiare, jasmine and aquatic notes are in the heart, and the base is composed of light wood, rose wood, amber, rum and musk. Annie Buzantian and Alberto Morillas from Firmenich created the fragrance.